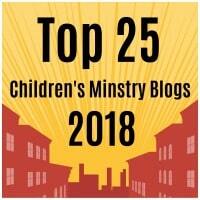 Daniel got in trouble for obeying and worshipping God. Even though his life was in danger Daniel had to trust God and placed his faith in Him. God was always with Daniel, He never abandoned him. Through this trial God was glorified and His name was proclaimed throughout the kingdom. This is the lesson that we want our kid’s to learn; to learn to trust God. Even when things get difficult God doesn’t abandon us. Paint a paper plate orange or yellow. Color the lions head the same color as the plate. Color and cut out the strips for the mane. If you prefer you can use a strip as a template and trace it on construction paper. Glue the strips of construction paper around the rim of the painted paper plate. Glue the lions face onto the paper plate, centered. Cut out the eyes of the lion. Finally glue a large popsicle stick onto the bottom of the plate for a handle. 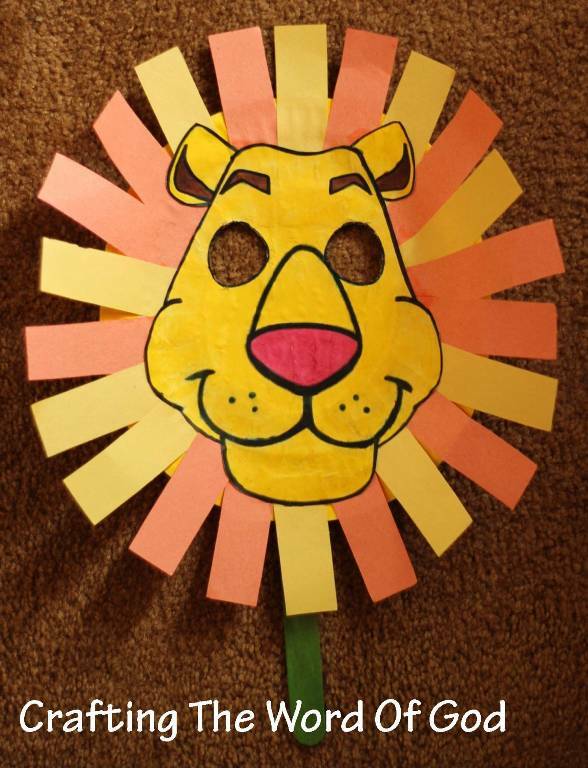 This entry was posted in Bible Crafts, Daniel, OT Crafts and tagged bible, bible crafts, craft, crafts, Daniel, den, false idols, lion, lion mask, lions den, mask, obey, pray, worship.